THE pair accused of abducting a two-year-old girl from Willowbank met on Facebook three weeks ago a court has heard. The Ipswich Magistrates Court heard the 21-year-old woman, whose named cannot be published, was the mother of the child. According to police, when told the girl had been returned to the father, she said would return to the house and try and take the child again. The woman and Michael Kenneth Winning, 42, faced the court yesterday charged with abducting a child under the age of 16, and burglary. 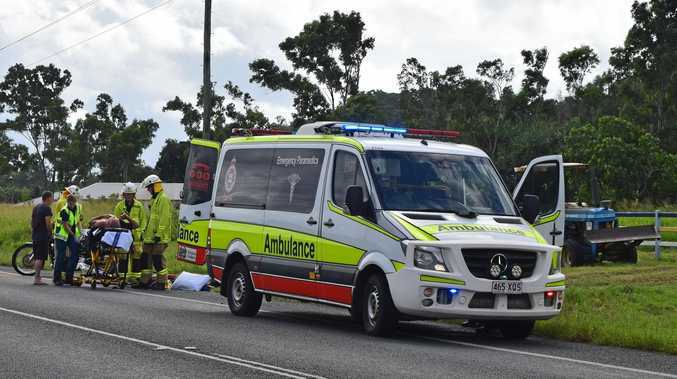 The court heard after briefly living together the woman and the father of the girl had separated when they were evicted from a home north of Brisbane. The father then took the girl to live with him and his family in Harrisville, before eventually staying at the address in Willowbank, but did not tell the mother where they were. The court heard the man allegedly sent a message to the woman stating she'd "never see her daughter again". She eventually found where they were in Willowbank, where she allegedly came with four other people and took the girl. The court heard she enlisted Winning, a truck driver from Albury in New South Wales who regularly drives to Queensland, who she had met three weeks prior on Facebook. She then got another friend to enlist more of the remaining people to help in the alleged abduction. The court heard the woman has refused to give up the identities of the other offenders. version of events, stating the father had always had custody of the girl, with the mother only being involved during their brief reconciliation. After fleeing with the child the court heard the mother tried to evade police by removing the SIM card of her phone and throwing it away. The written bail objection stated the woman was "visibly upset" when told the girl had been returned to her father, and there was a belief she would attempt to get her back. Mr Clements told the court she should be granted bail as the charge of abduction could not stand as she was the mother of the child. 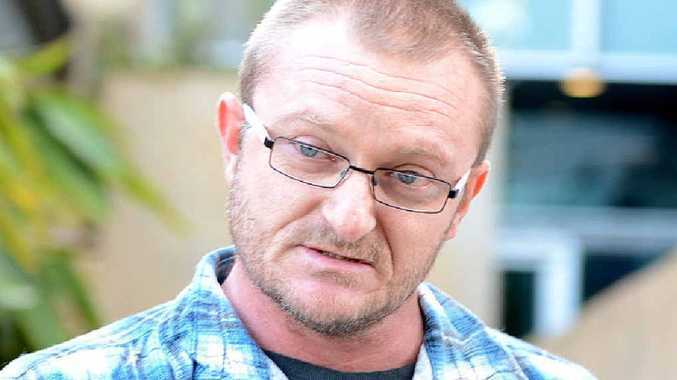 He submitted to Magistrate Aaron Simpson the parent of a child could not be charged with abduction and as such she could not be guilty of the charge. "Perhaps the means of getting her daughter back could have been done in a better way," he said. The woman was denied bail with Magistrate Aaron Simpson saying the woman's statements that she would attempt to take the child again were concerning. He refused her bail due to her risk of re-offending and interfering with witnesses. Winning, who's involvement the court heard was not to the level of the mother's, was granted bail on the condition he remain in his Albury home, report once a week to the Goodna police station, and have no contact with the mother or the victims. The matter was adjourned until May 26.